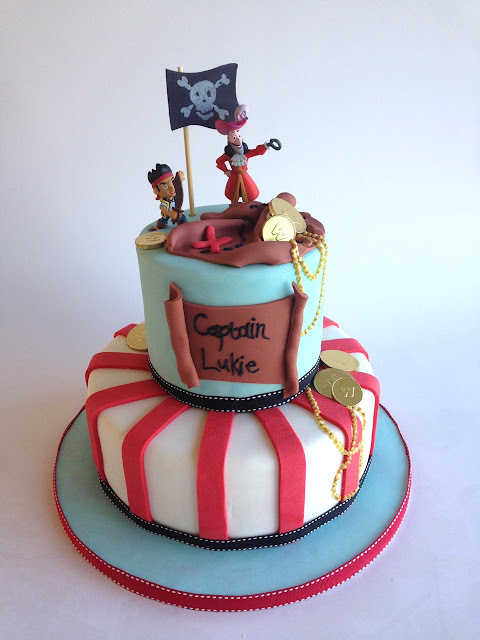 This Pirate cake was made to order last weekend but unfortunately the client didn't show. So I gave the cake to the Durbanville Orphanage. The kids loved it!